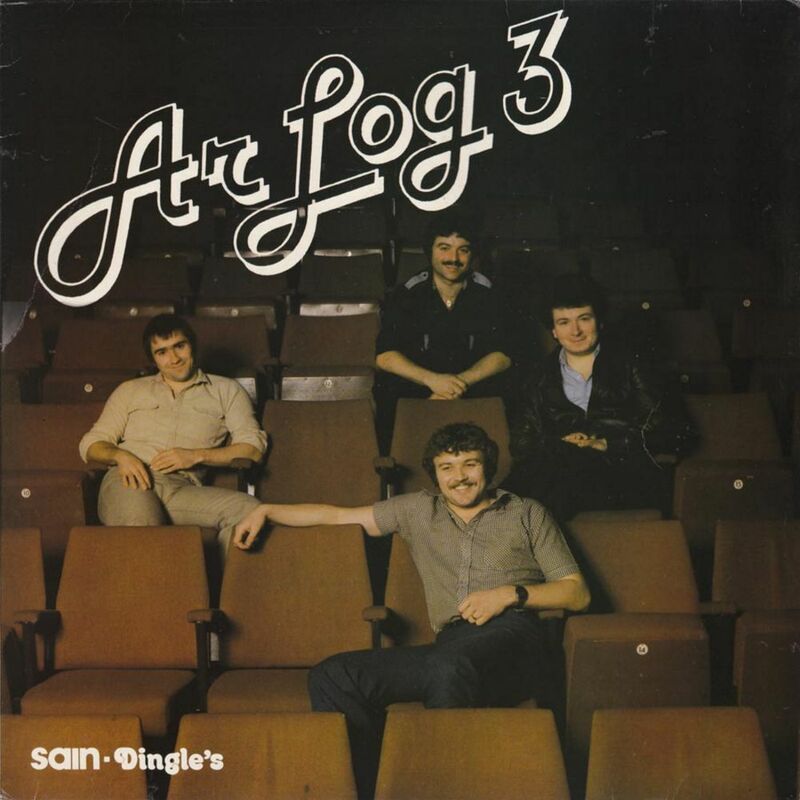 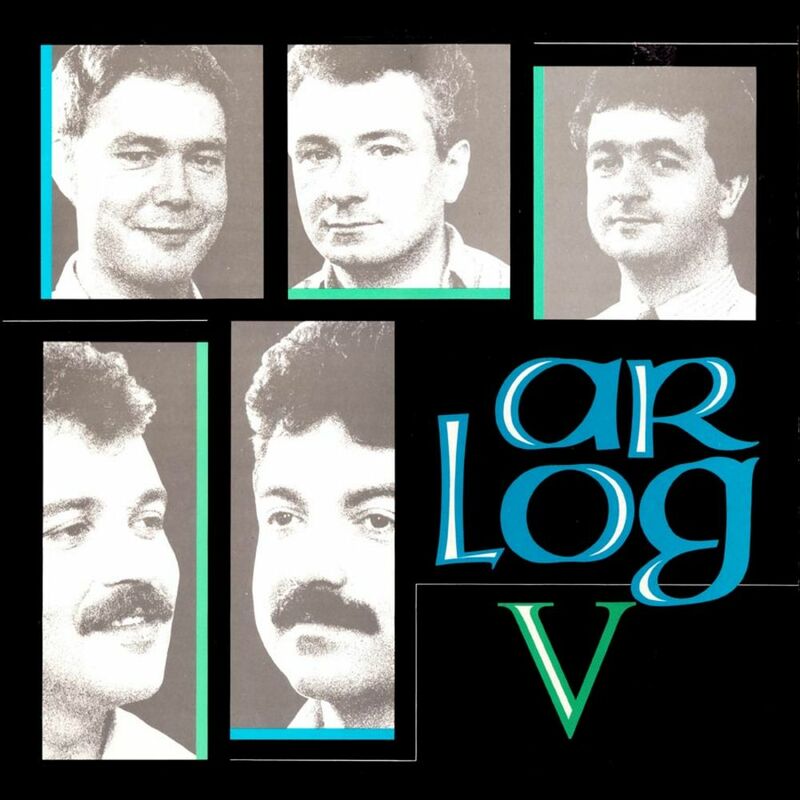 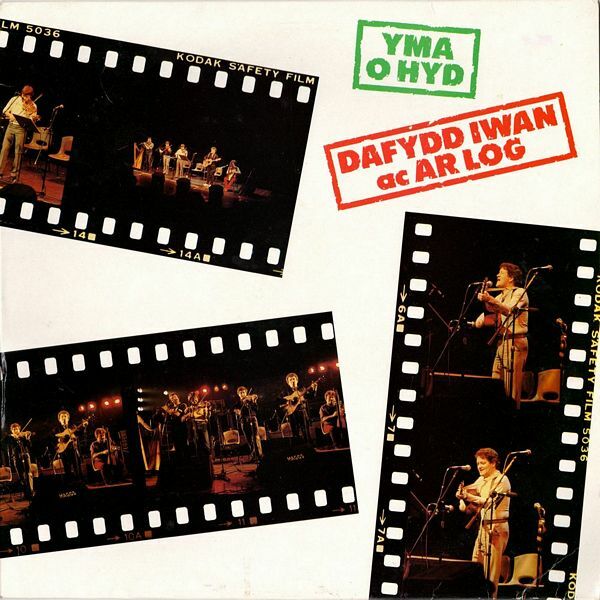 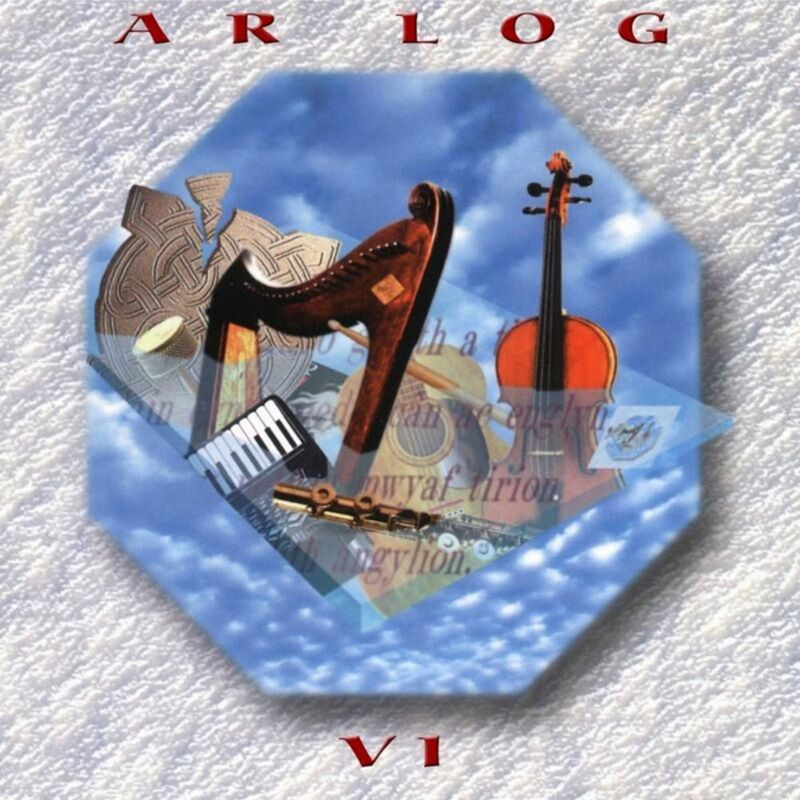 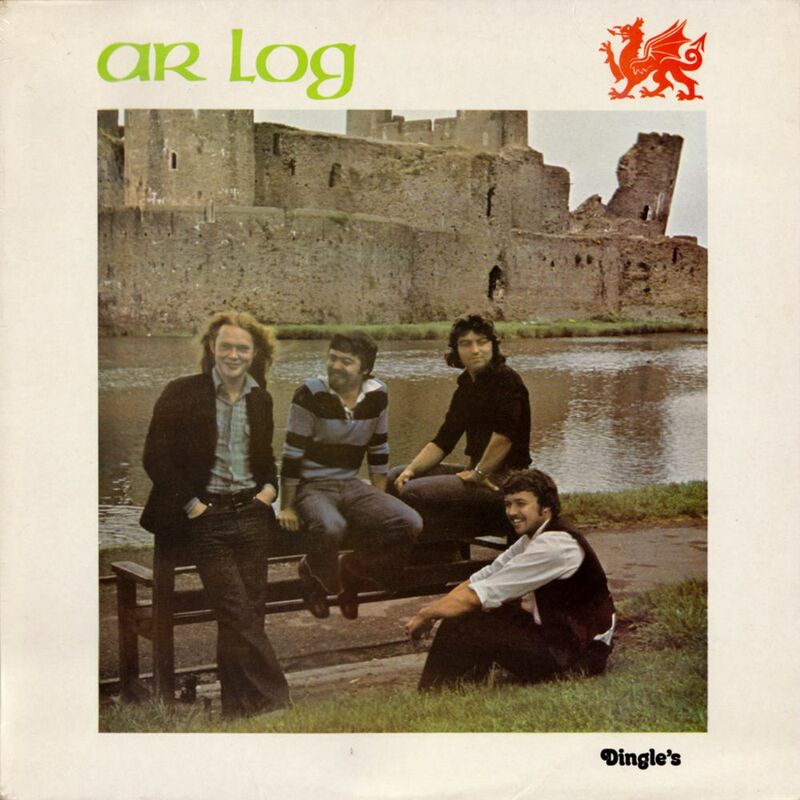 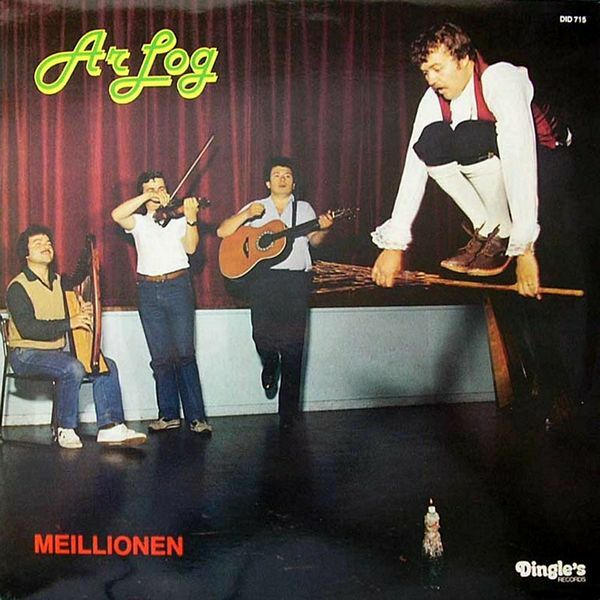 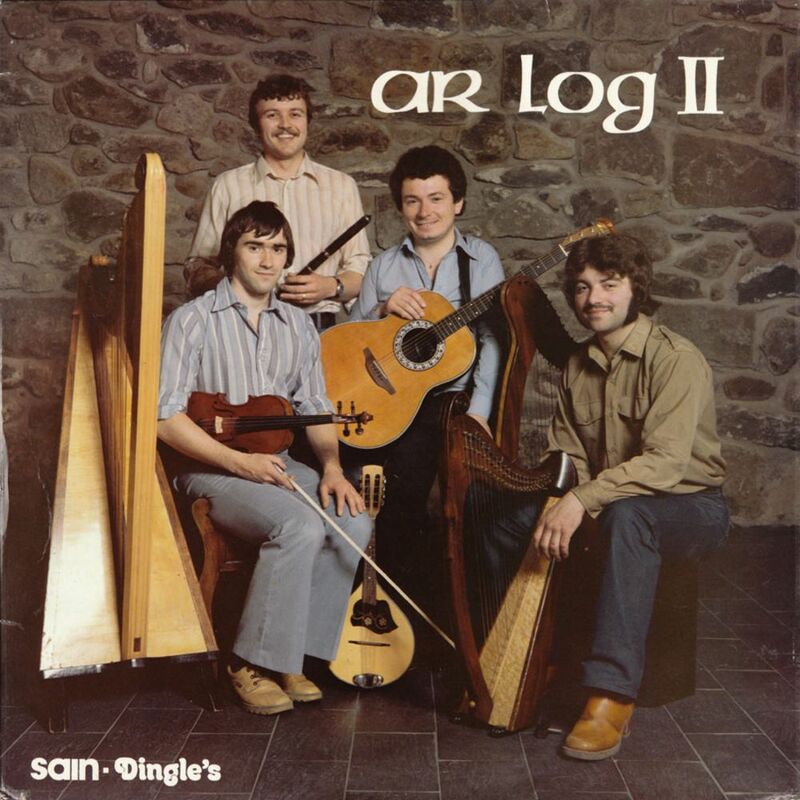 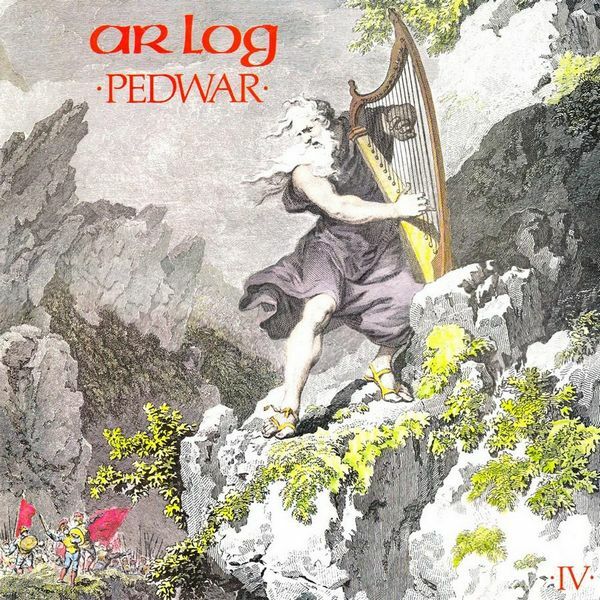 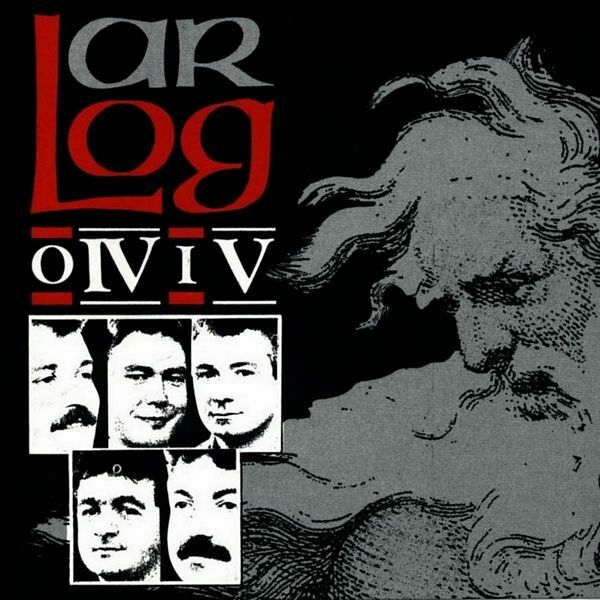 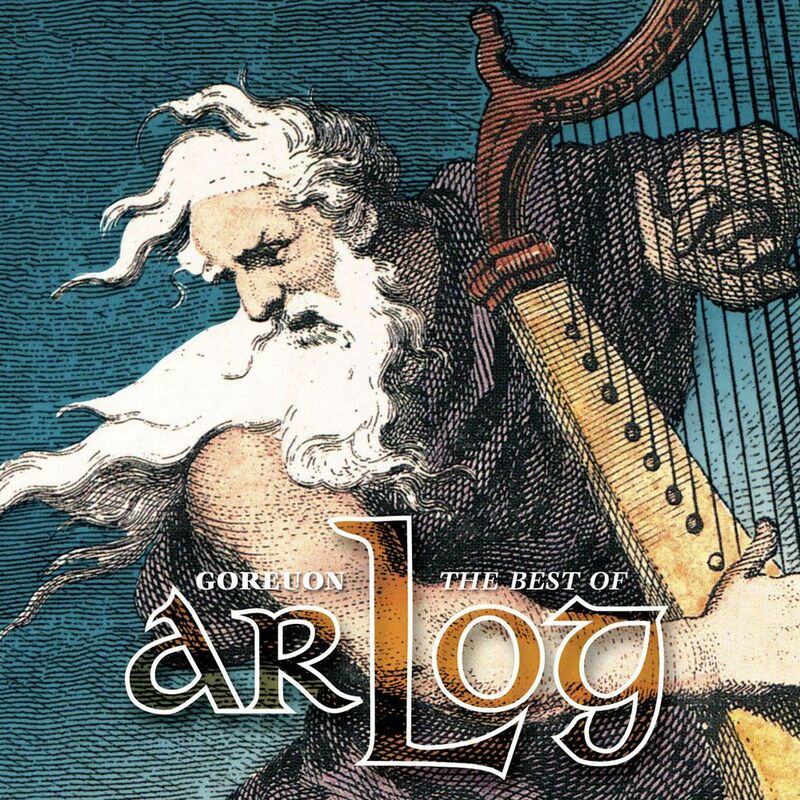 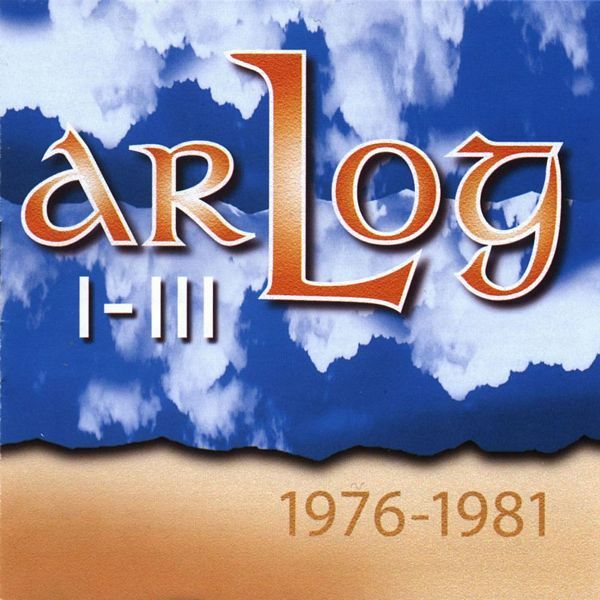 Ar Log are a well-established folk band in Wales who have performed since the 1970s. 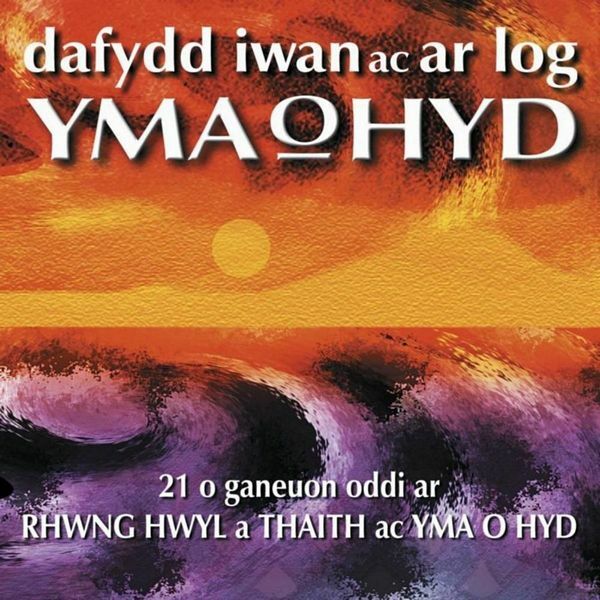 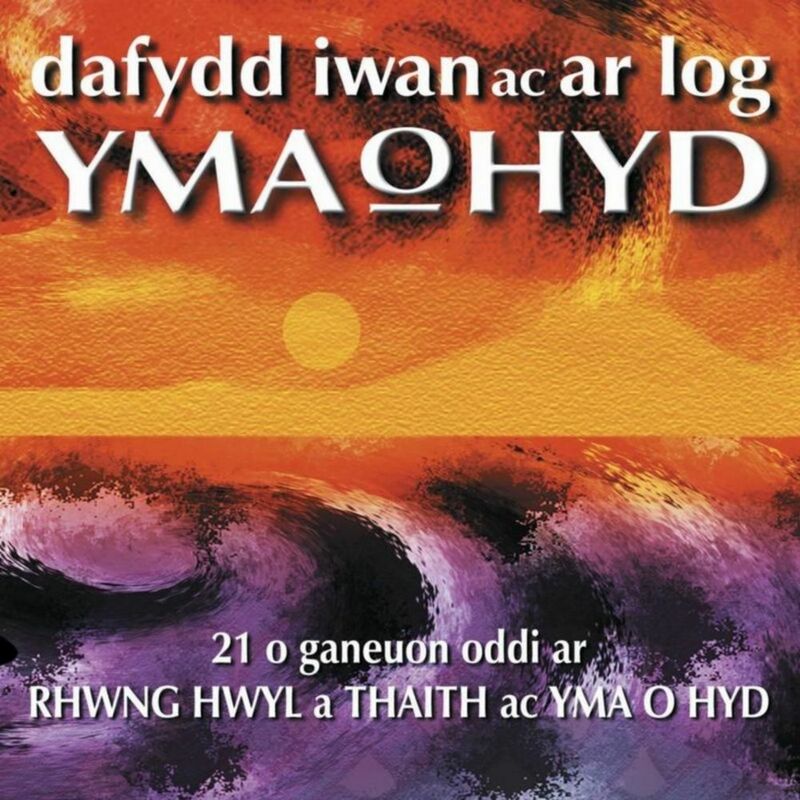 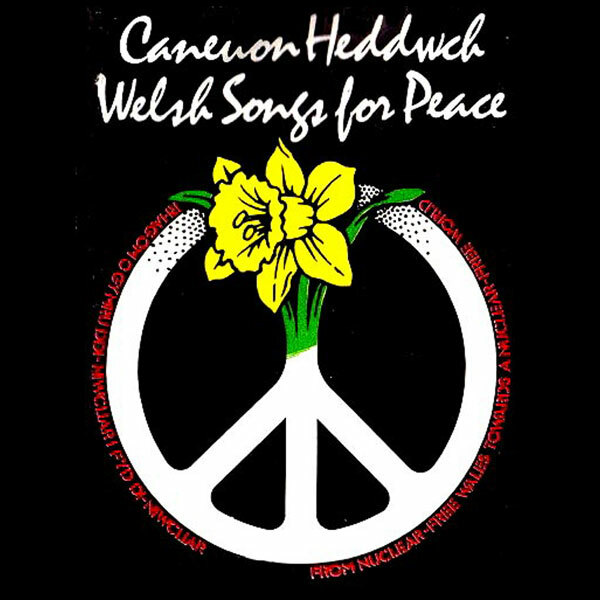 They perform both instrumental music and songs in Welsh. 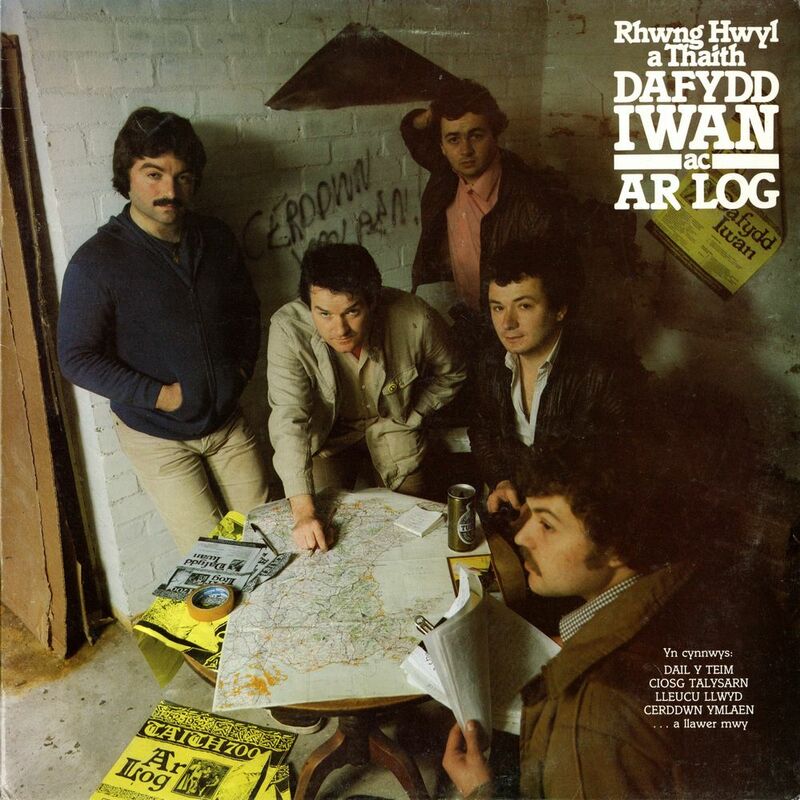 Their name in Welsh means "For Hire". 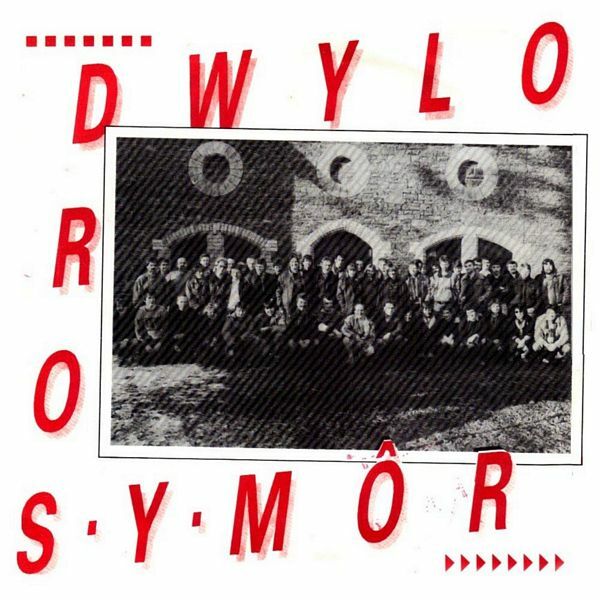 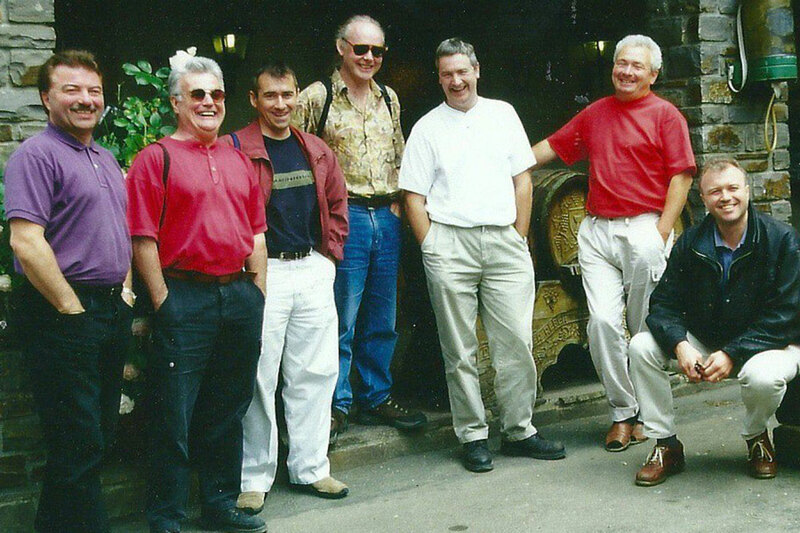 The original members were Dave Burns (guitar), Dafydd Roberts (triple harp, flute), Gwyndaf Roberts (knee harp and bass) and Iolo Jones (fiddle). 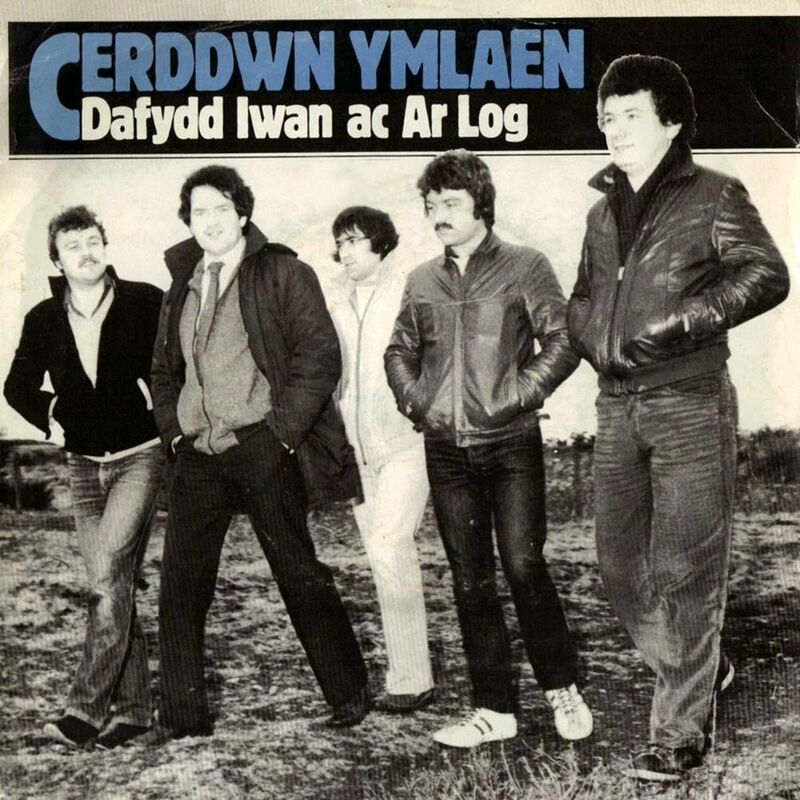 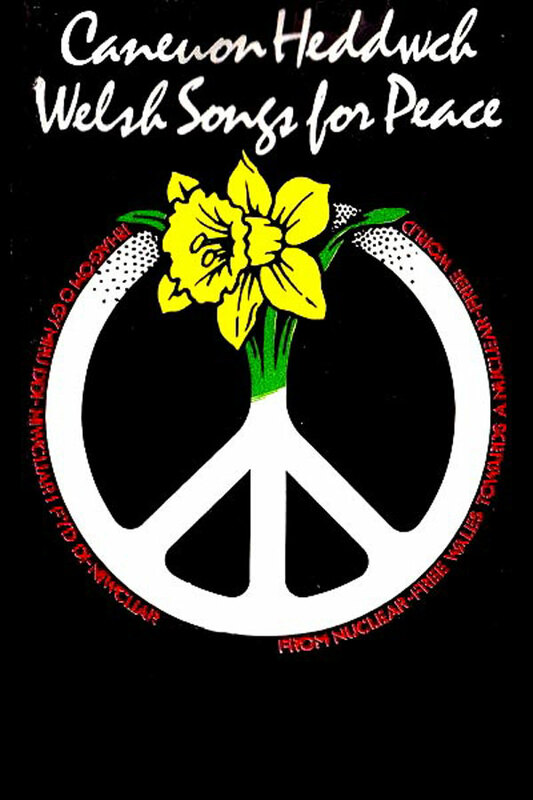 The band's line-up has changed over the years, with Dafydd & Gwyndaf Roberts as staple members throughout.